N.C.I.S. 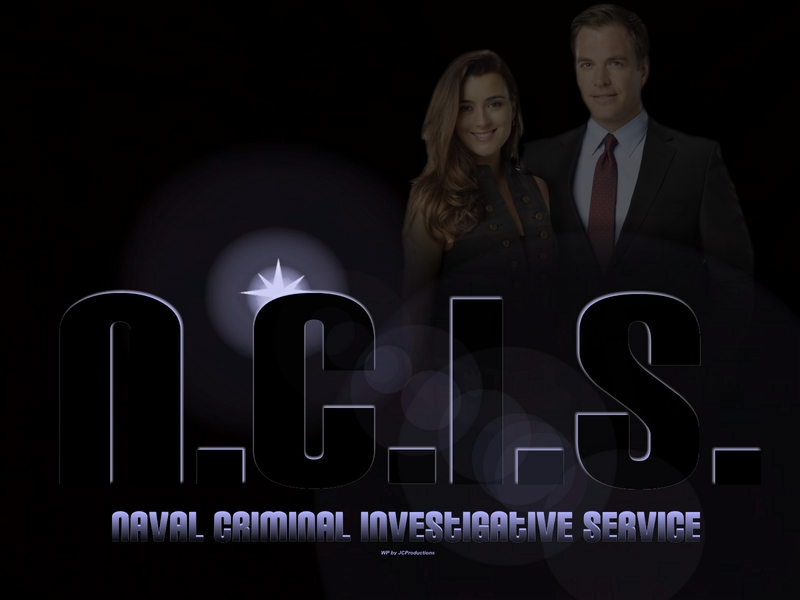 Ziva & Tony. . HD Wallpaper and background images in the NCIS club tagged: ncis ncis wallpaper abbey sciuto spies ziva david tony dinozzo ducky abbey sciuto wallpaper ncis cast wallpaper cbs wallpaper. This NCIS wallpaper might contain business suit. ziva look beautifull.love it,tony naaah.